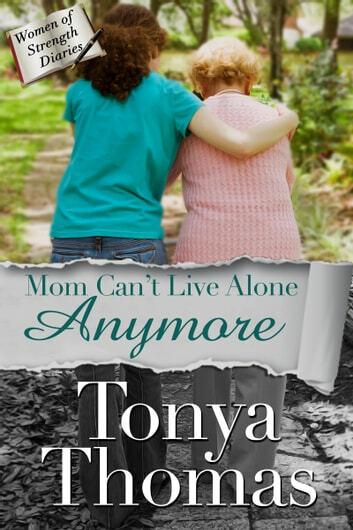 Kathy Wilson was a loving daughter and wanted to do the right thing when it became apparent that her mother wasn’t able to take care of herself any more. But getting her mom into assisted living became a nightmare--and that was just the beginning of her troubles. 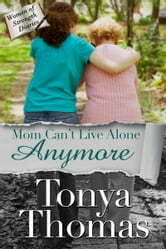 Tonya Thomas writes gripping stories about issues that affect women today. She lives in Newark, NY with her husband and two cats, Sasha and Simka.